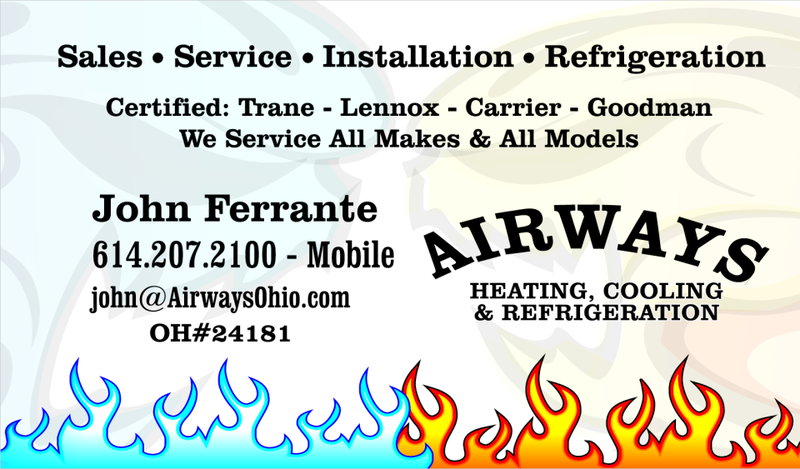 Airways Heating and Cooling, LLC services the Franklin County, Ohio - based out of Columbus, Ohio. Looking for a new air conditioning or furnace unit? Does your existing units require repairs? If you are a homeowner, look no further than Airways Heating and Cooling, LLC. Our products and services are exclusively for the use of light commercial and residential customers. The Airways Heating and Cooling, LLC showroom features Goodman and York air conditioning and furnace units for sale, and our service department provides maintenance services for all major air conditioning and furnace brands. Come visit Airways Heating and Cooling, LLC for real solutions to your air conditioning and heating problems. We guarantee low prices and superior service. 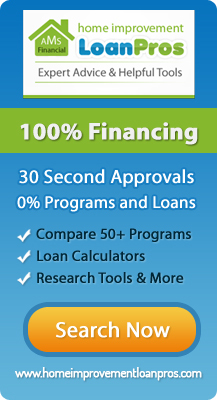 Don't pay more than necessary for your air conditioning and heating needs. Contact us to learn more about our products, or schedule a free in-home consultation to assess your air condition and heating needs.